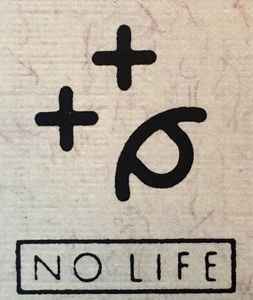 No Life Records was founded in Boston, Massachusetts by John Magee and Chuck Arnold in 1992. The label relocated to Los Angeles in 1993 where Chuck Arnold later opened a bricks and mortar shop under the same name. The label released and distributed a few dozen indie rock records and the record shop was known for hosting lottsa live music with about 150 bands performing each year. Both operations closed in 1998.